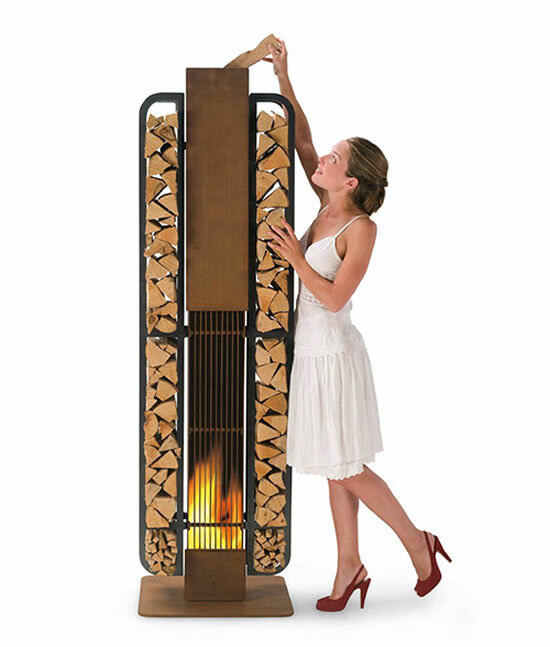 It isn’t always fun to remain inside even when it is freezing outside – there is just so much we can love the walls. 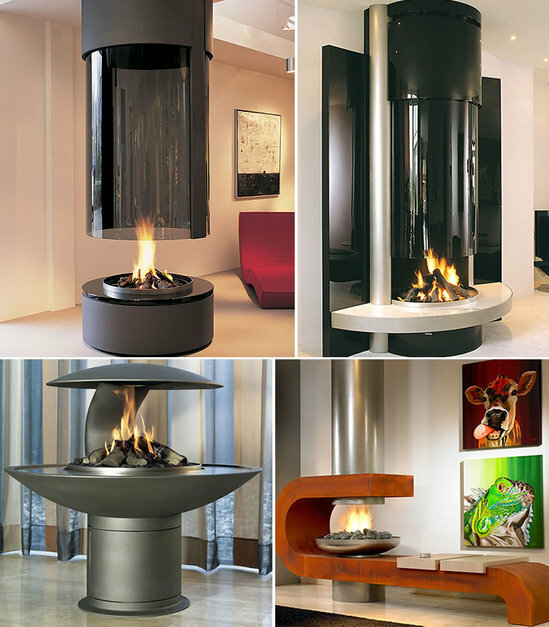 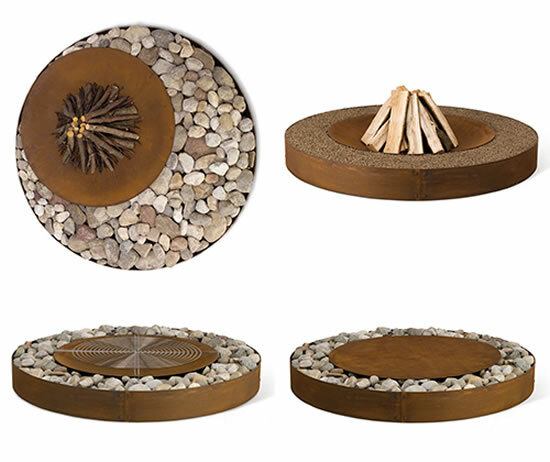 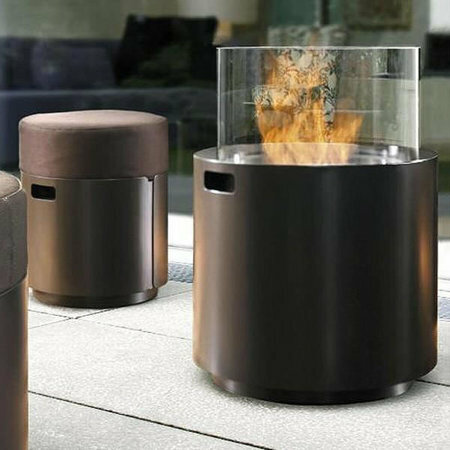 The range of outdoor wood fireplaces by design company AK47 offers not just a lot of style but also comfort in the chill. 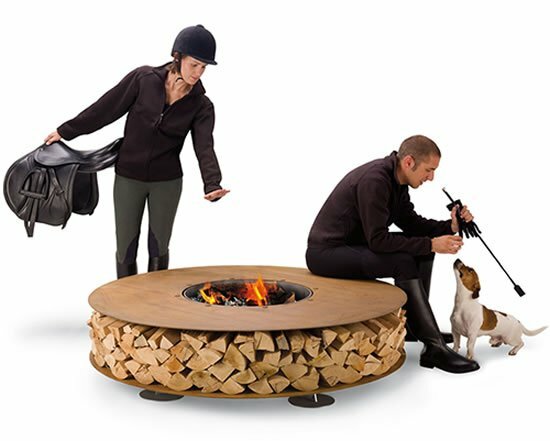 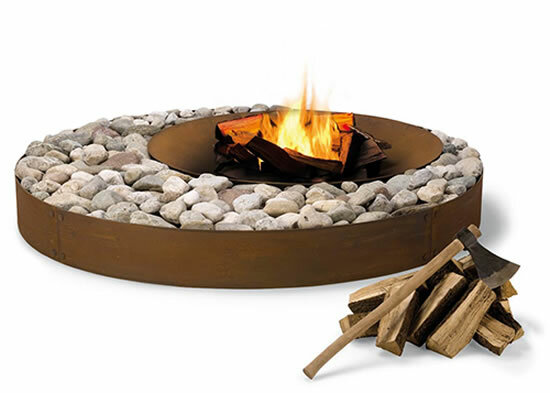 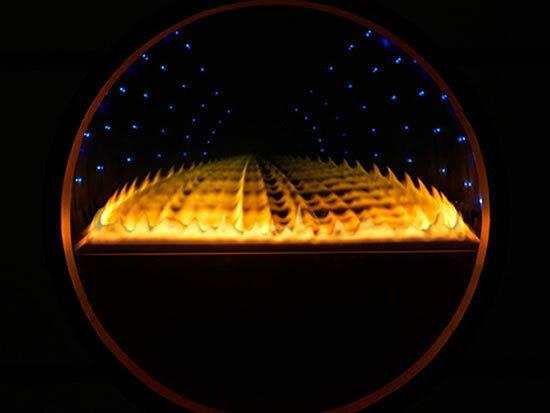 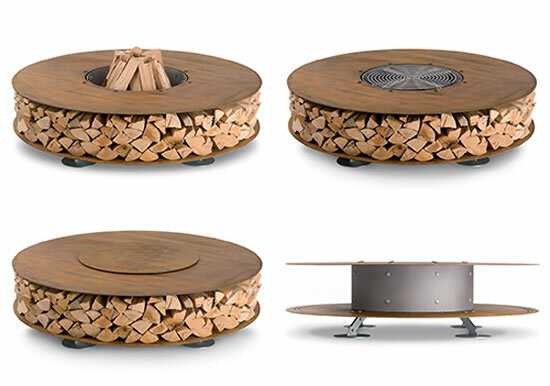 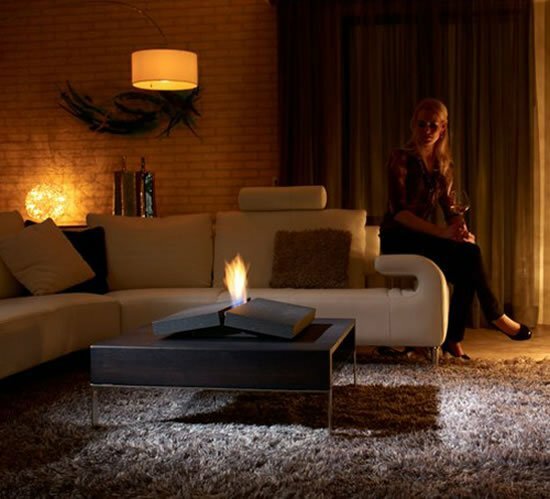 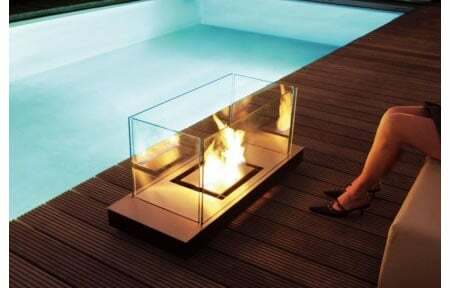 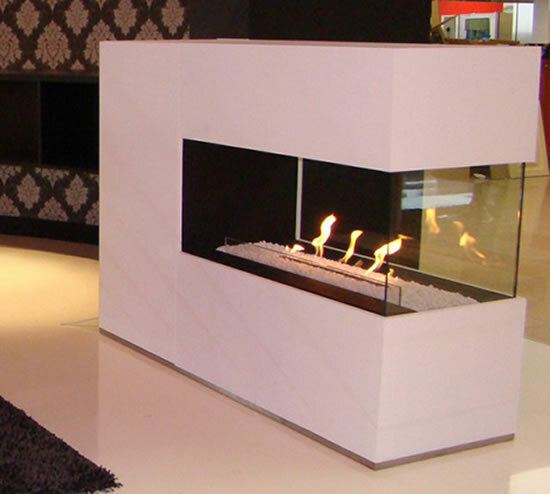 The range includes the Zero fireplace which is a ‘o’ shaped seat with a central fire pit and sit around some heated flame. 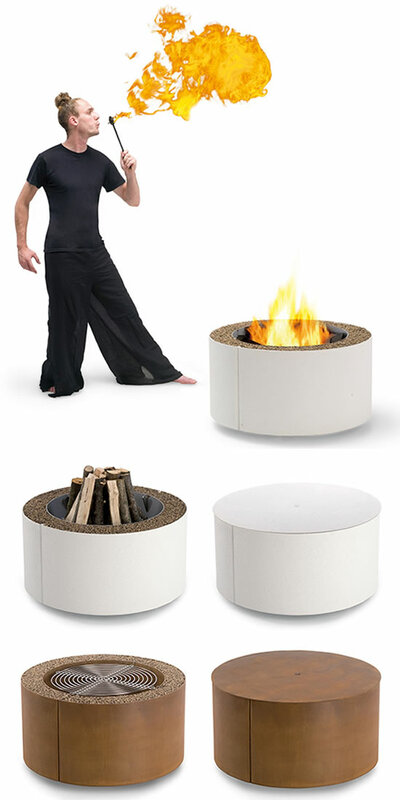 The Zen has an open flame surrounded by a circular arrangement of stone. 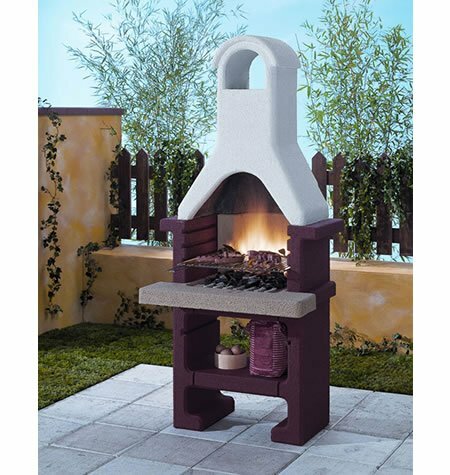 The Mangiafuocco has a white enclosure with earthy garden stones and rustic logs piled high in the center. 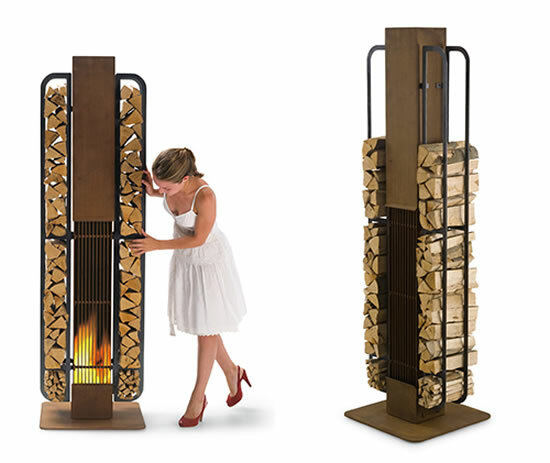 The Thor is a vertical arrangement with wood stacked in a holder on either side. 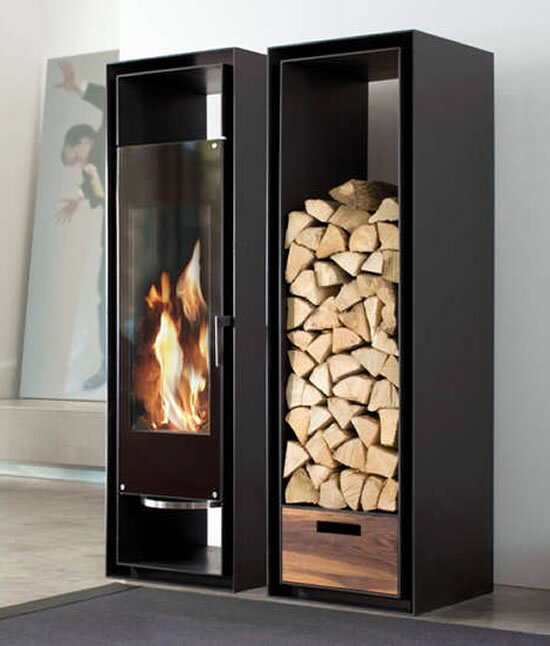 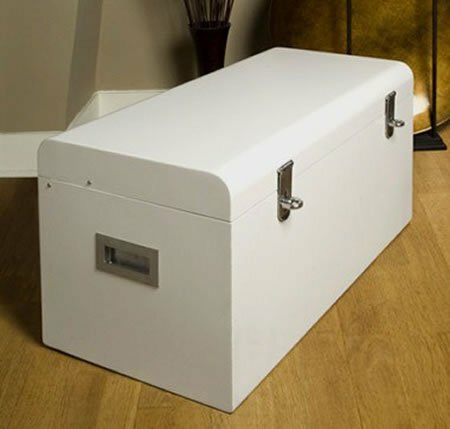 Atria’s ‘Malle a Feu’ fire-place chest for your urbane house!